Step away from stress with our Relaxing Services. Rejuvenating Services are designed to relax your body while revitalizing sore, stiff muscles. 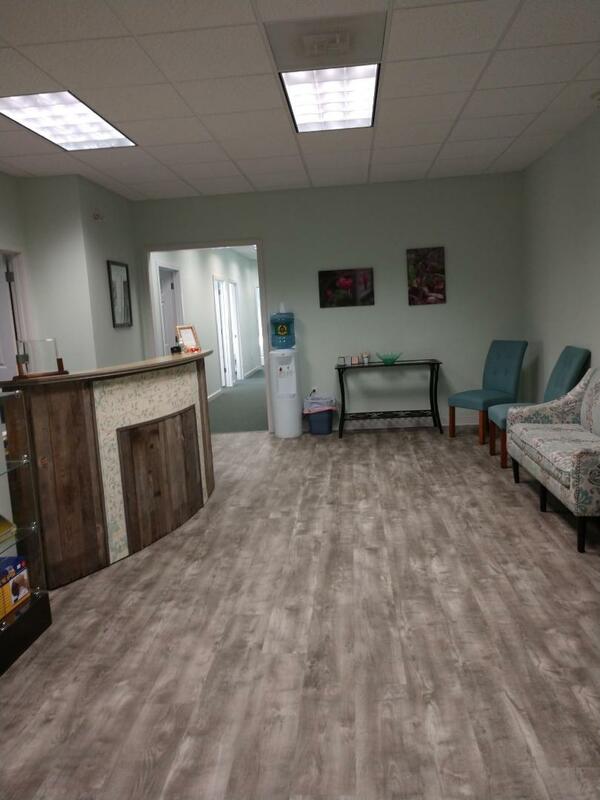 Therapeutic Services assess your needs and incorporate stretching, neuromuscular techniques or other advanced modalities to assist in optimizing health and overall functional status. 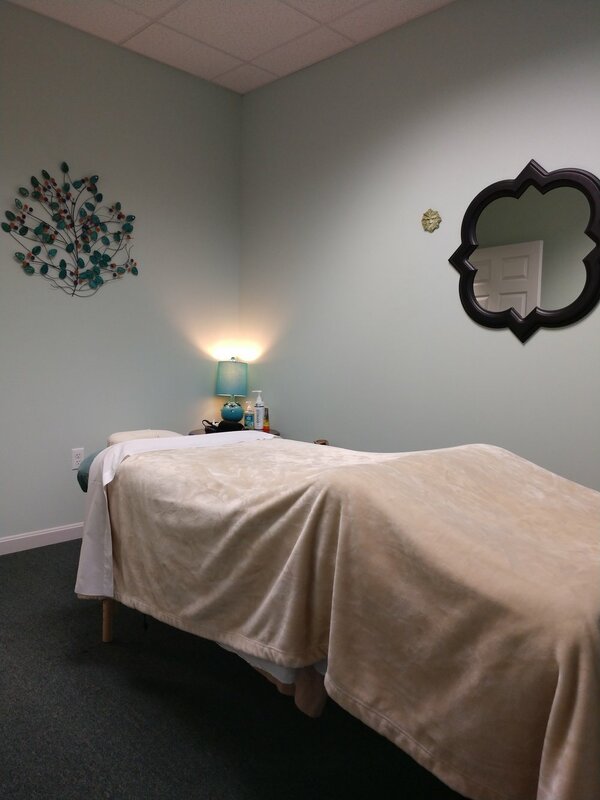 Clinical Massage incorporates advanced medical training and specialized tools to work out problem areas that therapists are otherwise unable to address and resolve.